The RT-Chemcomposite holding presented in India a number of innovative projects for joint implementation with a total investment of more than $100 million. A delegation of the holding company took part in the meeting of the Russian-Indian Intergovernmental Commission in New Delhi. According to the holding's press service, a meeting of the working group on industrial modernization and cooperation of the Russian-Indian Intergovernmental Commission on Commercial, Economic, Scientific, Technical, and Cultural Cooperation was held in New Delhi on August 18. The delegation of RT-Chemcomposite holding took part in the event. "Implementation of these projects will support the export of high-tech products manufactured by RT-Chemcomposite, make research and design quite effective, and create new high-tech industries in the friendly country," said Kirill Shubsky, General Director of RT-Chemcomposite. In particular, the key projects include manufacturing heterogeneous aircraft glazing products as well as structures of polymer composite materials. Another issue being discussed is manufacturing special coatings for aviation, railway and marine equipment as well as producing polymer-composite gas cylinders for gas-filling facilities. It is also proposed to create an engineering center aimed at manufacturing installations for preparing drinking and technical-purpose water. 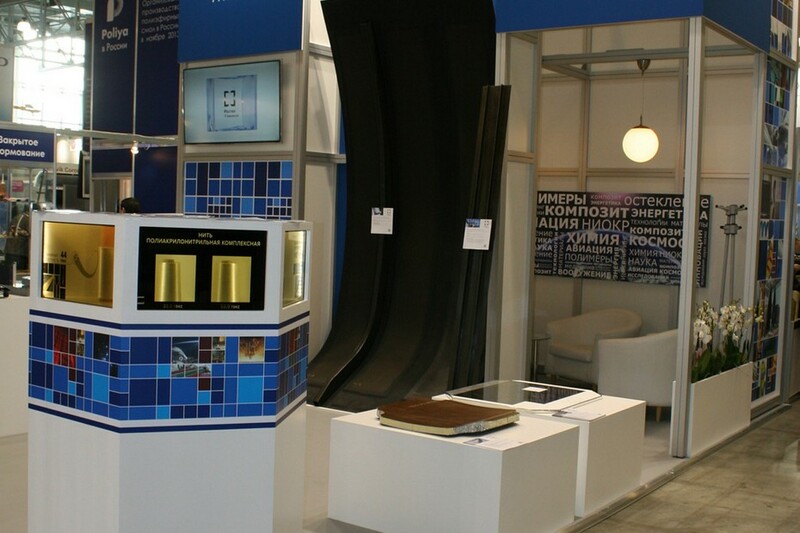 RT-Chemcomposite is one of the best innovative Russian chemical companies and manufacturers of composite materials. Organizations that are part of the holding have a fifty-year experience of successful work with composites. The holding commercially manufactures high-tech products for space, aviation, power engineering, as well as ground and water transport. In particular, RT-Chemcomposite enterprises manufacture carbon fiber shells for the Proton-M, Rokot and Angara carrier-rockets. Using carbon fiber, holding experts reduced the total weight of the space vehicles by 1.5 tons.